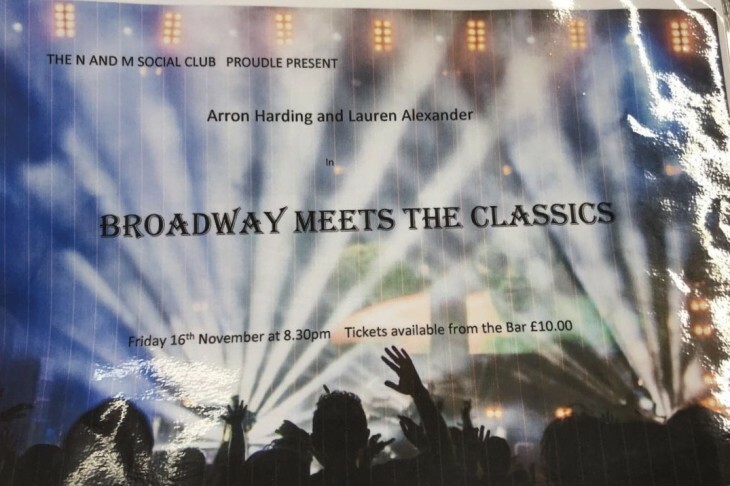 Come and join us with Arran Harding & Lauren Brown. Best show outside of the cliffs. Tickets are on sale now £10 each these can be purchased from the bar.